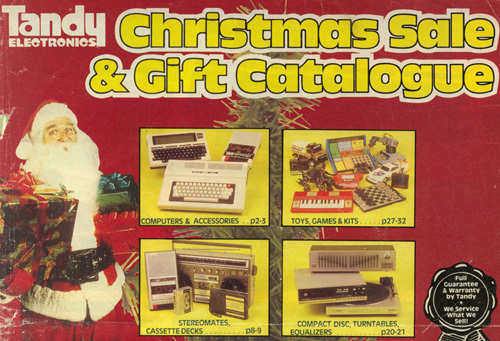 With Christmas fast approaching, I thought I’d take a moment to reflect on Tandy Electronics in Australia. The last Tandy stores were closed or rebranded quite recently in Australia. But many will remember Tandy as the place they got their first R/C car…among a wide variety of other electronic gadgets and toys. Tandy was truly a great destination for Christmas toy shopping back in the 1980s and early 1990s.